Hey Holiday seeker! Great to have you on our ‘Maldives Luxury Resorts Collection’ page. So, you are looking for a Maldives holiday and the good news is that you are in the right place at the right time. Why? Because, we are a leading Maldives-based luxury travel agent passionate in finding the perfect holiday in Maldives for our clients and with this mission in mind we have handpicked and joined hands with some of the best Maldives resorts and hotels that cater to your various holiday types such as family holiday, luxury holiday, chillout holiday, sandbank trips, Spa holiday, all inclusive honeymoon packages, Maldives wedding packages, wedding vow renewal, birthday parties, Eid holiday, easter holiday, valentines celebration, and other customized Maldives packages. We work hard with our partner resorts to create exciting holiday offers, deals and packages that are exclusive for you. The resorts listed here range from premium, and luxury to leisure resorts grouped in to 4 categories: Diva Eminence, Diva Affluence, Diva Grandeur, and Diva Serenity. Just browse through the list of our luxury resorts where you will find all the details of each resort such as the resort’s location, villa type (beach villa or over-water villa with or without private pool), activities available (diving, snorkeling, yoga, meditation and water sports), Wine and Dine, and the Spa. The information about each resort is up to date and there will not be any discrepancies. 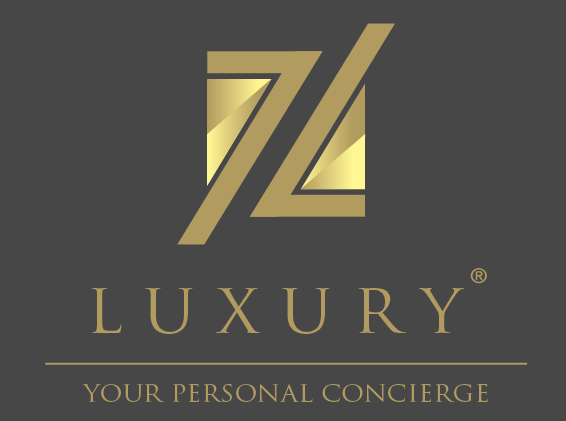 Please fill in the enquiry form available inside the resort page or use the ‘Quick Form’ available on the top of the page, on the right side with your holiday requirements and our dedicated and friendly personal concierge will respond to you in lightning speed with the perfect option for you..